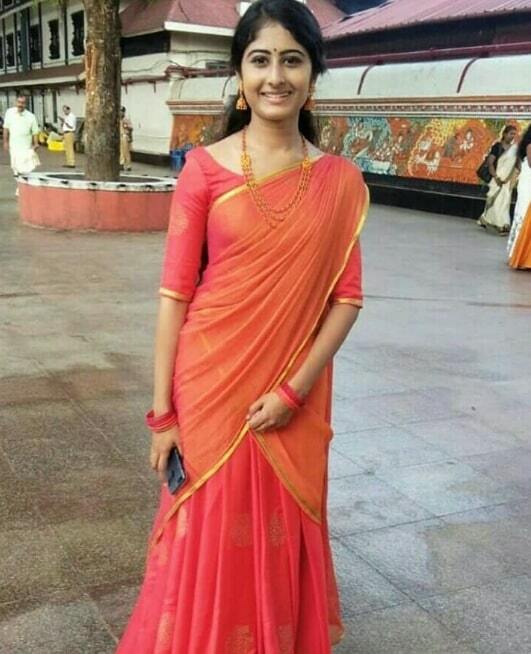 Krishnapriya K Nair is an Indian Model and Actress, who works in the Tamil and Malayalam Television industry. 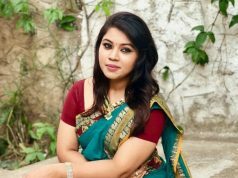 She is well known for Tamil Serial Kandukonden Kandukonden in Zee Tamil. 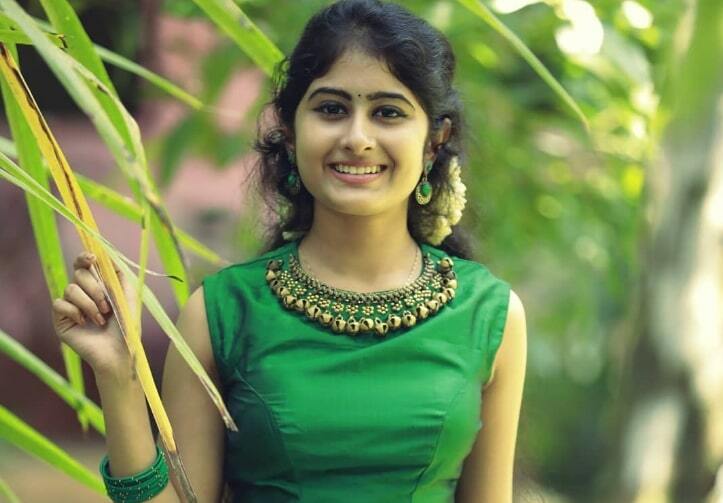 She was Born in 1992 and Brought up in Thrissur, Kerala. 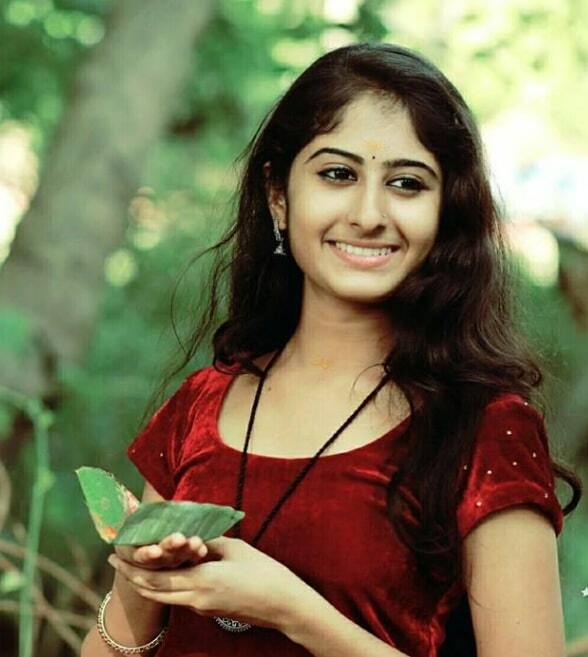 She did Schoolings in Thrissur and Completed her College Degree in St. Mary’s College, Thrissur. 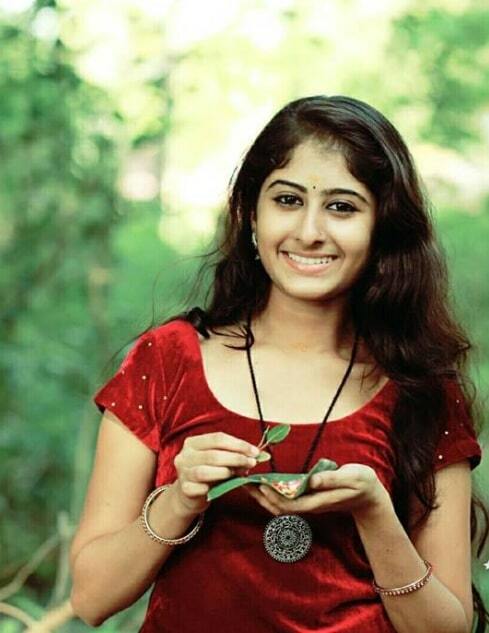 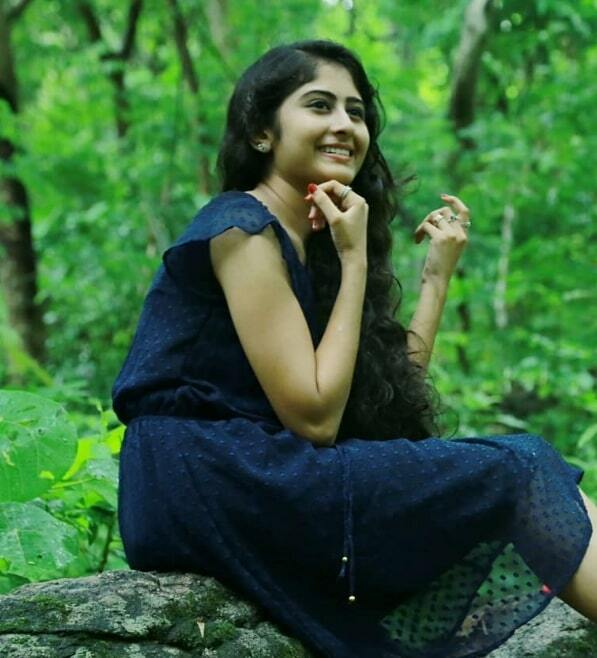 She made her acting debut with Malayalam Serial Kasthooriman, Starring Sreeram Ramachandran and Rebecca Santhosh on Asianet. 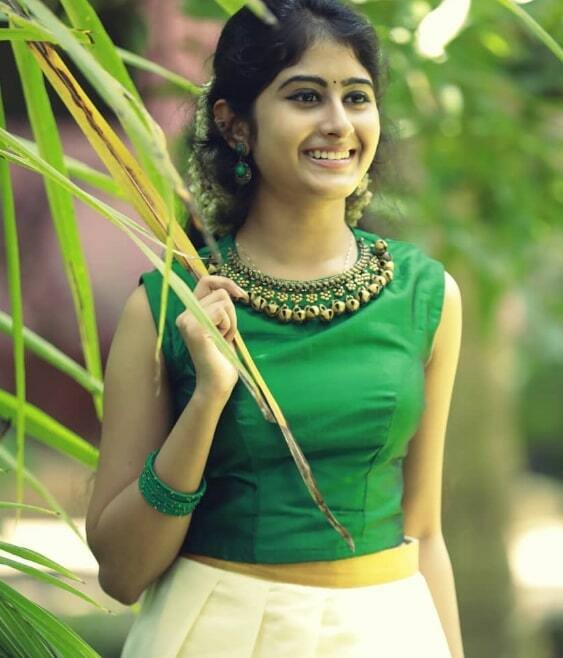 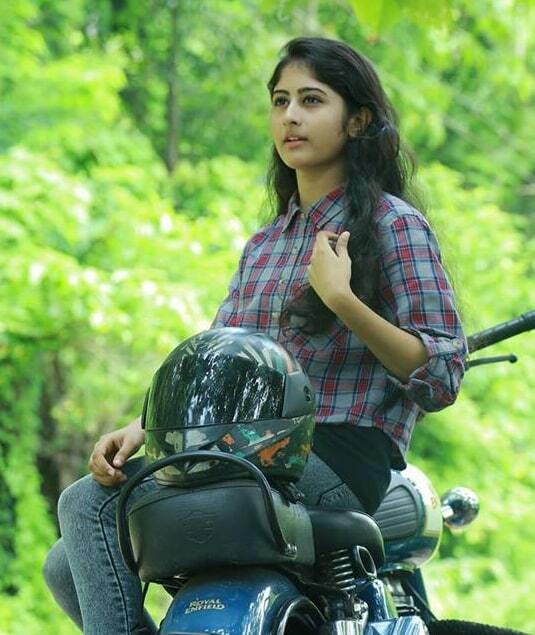 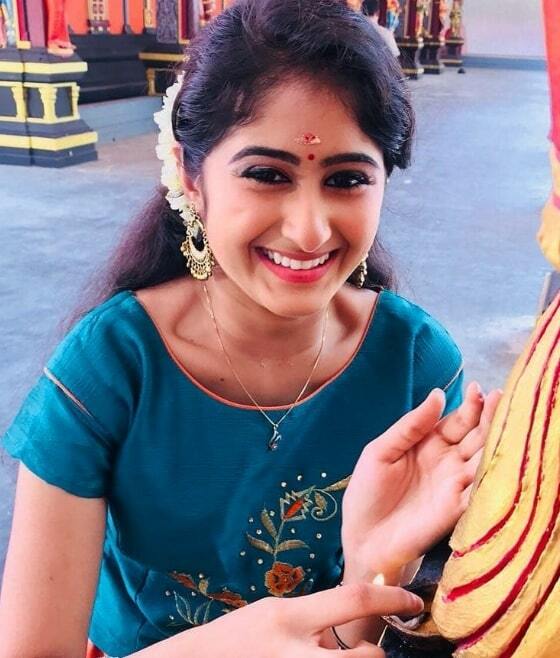 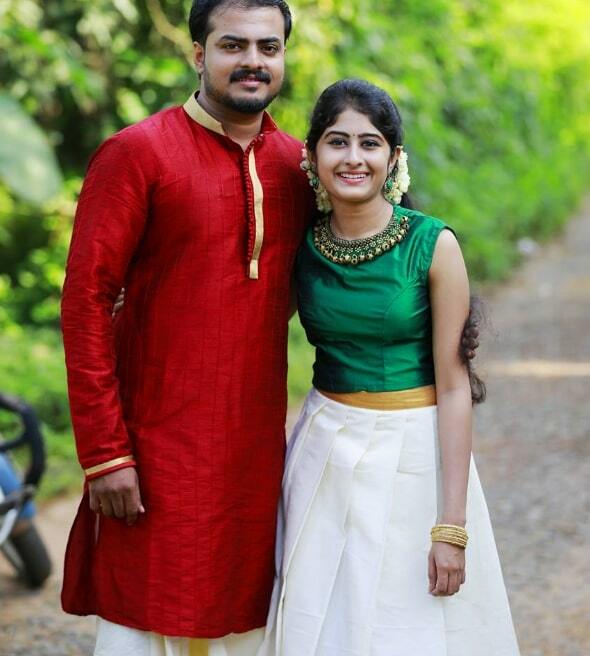 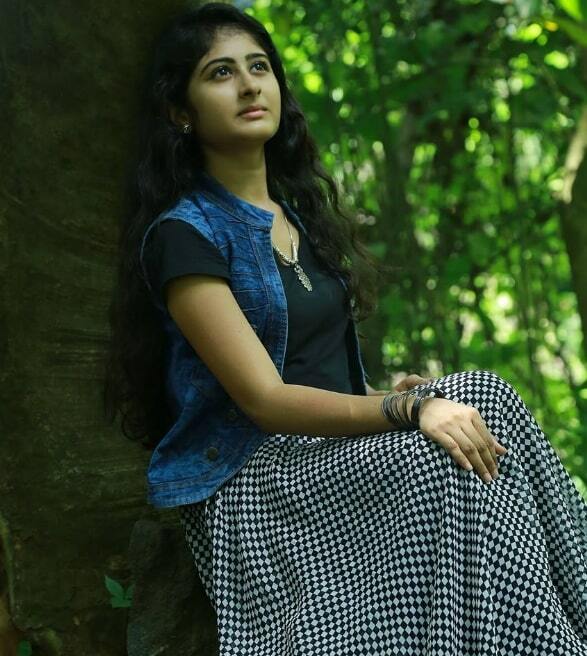 She also Made her Tamil Television debut with Serial Kandukonden Kandukonden on Zee Tamil, She is playing the lead role in the Serial along with Vishnu Unnikrishnan.